We've all heard of beats and bars, but have you got vocals too? 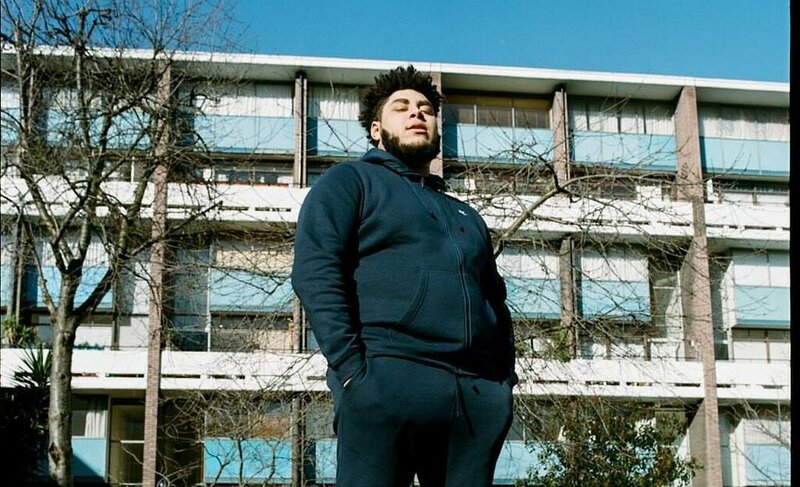 Big Zuu returns with yet another huge track 'B.I.G', bringing his unique vibe of heavy bars and soulful vocals we saw on his latest project 'Hold Dat' with tracks such as 'Blatant Truth'. The Londoner has very much been on top of his A-game this year and has risen to the top of the grime scene whilst being consistent with everything he's about - Radio, live shows and releasing feel-good music. “Been out here, they got nothing on me” is a centerpiece bar on this one, as he reminds everyone he's not to be slept on in this everchanging UK music scene. However, if you hear someone say 'grime is dead' this summer, show them this track to spin their heads, because this one's an instant hit.